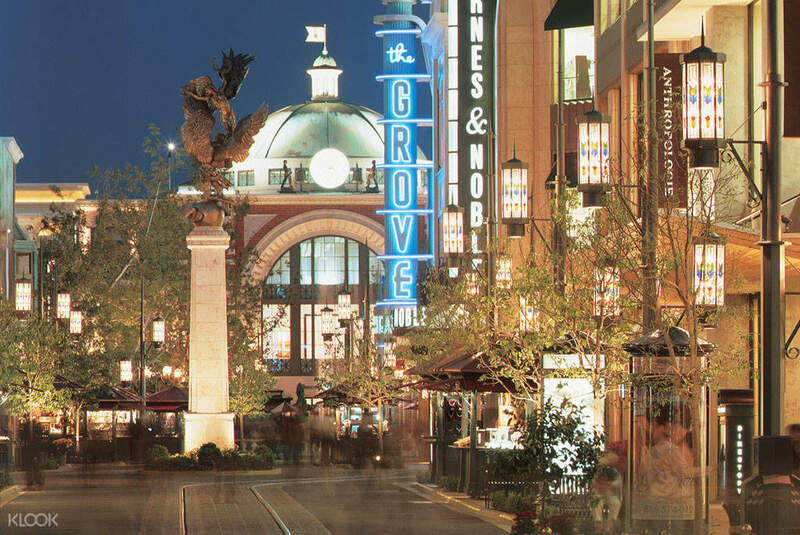 Visit Los Angeles' most famous areas with a professional local tour guide! Good program for short orientation about LA, particularly for the first timer. 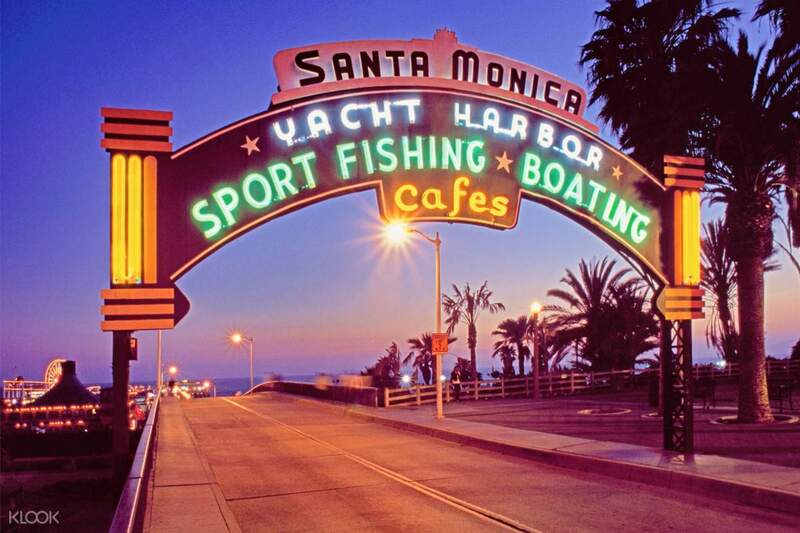 Discover the unique history and celebrity culture of the fascinating city that is Los Angeles in this 6 hour tour! 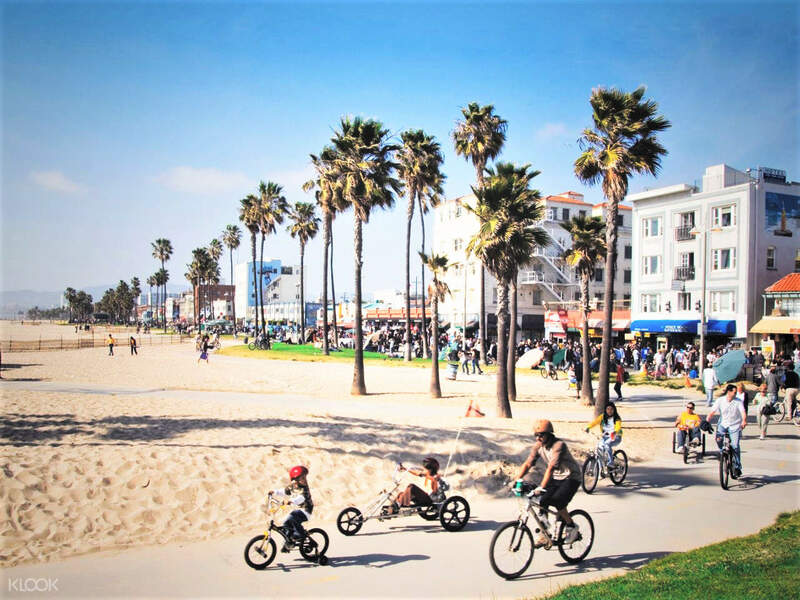 Ply world renowned destinations like Holywood, Beverly Hills, and Sunset Strip, and walk along the Santa Monica State Beach as you enjoy the sun and ocean breeze. Discover the iconic landmarks, famous neighborhoods, architectural wonders, and film locations. This tour starts in front of LA City Tours, near the Hollywood Walk of Fame where you can search for your favorite celebrity's name. Then sink your toes into LA's most beloved beaches (Santa Monica State Beach and Venice Beach), snap a selfie with the Hollywood sign, and spot celebrity homes in Beverly Hills. This tour is perfect for friends and families—even children! 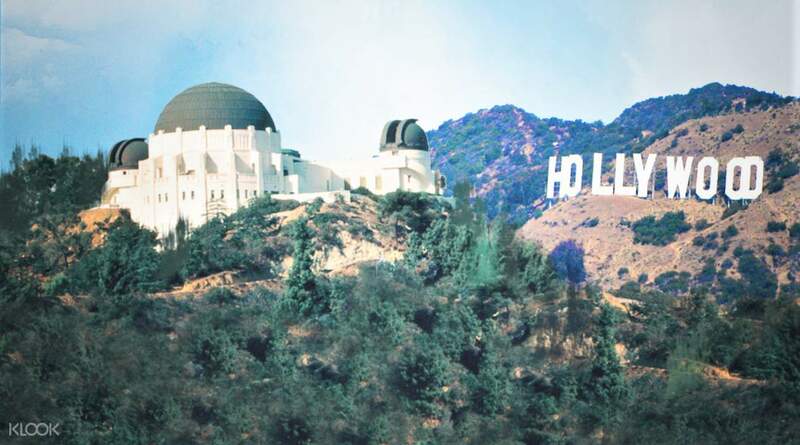 Embark on an enjoyable journey to the must-see destinations around Los Angeles, including the renowned Hollywood! If the hotel information has not been submitted at the time of booking, please call our local operator's toll free number (888) 800-7878 or (323) 960-0300 24 hours in advance to arrange hotel pick-up and reserve a seat/pickup time. Great tour! Love the fact that they do the pick up from the hotel and drop off afterwards. It says it’s a half day tour but I feel like it’s almost a full day starting from 10:20am and we were sent back to the hotel past 6pm. The tour includes Hollywood Blvd, Sunset strip, Santa Monica beaches, Rodeo Drive, Beverly Hill home tours etc pretty much everything you would want to see in Hollywood. The tour guide is nice and make sure we are comfortable on the coach and stuff. Good deal as a half-day tour. Great tour! Love the fact that they do the pick up from the hotel and drop off afterwards. It says it’s a half day tour but I feel like it’s almost a full day starting from 10:20am and we were sent back to the hotel past 6pm. The tour includes Hollywood Blvd, Sunset strip, Santa Monica beaches, Rodeo Drive, Beverly Hill home tours etc pretty much everything you would want to see in Hollywood. The tour guide is nice and make sure we are comfortable on the coach and stuff. Good deal as a half-day tour. Redeeming our purchase was very easy. We just had to present the voucher to the staff at the counter to confirm our bookings. However, during the day of our trip, one of the guys at the counter was rude. He even misunderstood that we did not book in advance, so when we got on the bus, he shouted saying that we are not joining the tour. We had to explain to him that we already made a booking and was let into the bus by the other guy (long-haired) at the counter. Also, the bus was very packed, we hardly had any seats left. But our driver John was very knowledgeable, and he tried to keep things funny and interesting. Redeeming our purchase was very easy. We just had to present the voucher to the staff at the counter to confirm our bookings. However, during the day of our trip, one of the guys at the counter was rude. He even misunderstood that we did not book in advance, so when we got on the bus, he shouted saying that we are not joining the tour. We had to explain to him that we already made a booking and was let into the bus by the other guy (long-haired) at the counter. Also, the bus was very packed, we hardly had any seats left. But our driver John was very knowledgeable, and he tried to keep things funny and interesting. Good program for short orientation about LA, particularly for the first timer. Good program for short orientation about LA, particularly for the first timer. The guide was delightful and gave me a very detailed explanation, which made it a good and fun tour. 가이드분이 유쾌하시고 아주 자세히 설명을 해 주셔서 유익하고 재미있는 투어가 되었습니다.